Masoud came to our office as an international student. 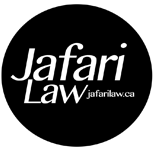 Highly educated and speaking perfect English, like many international students, we helped him obtain a nomination from the province of Ontario, and his permanent residency based on same. 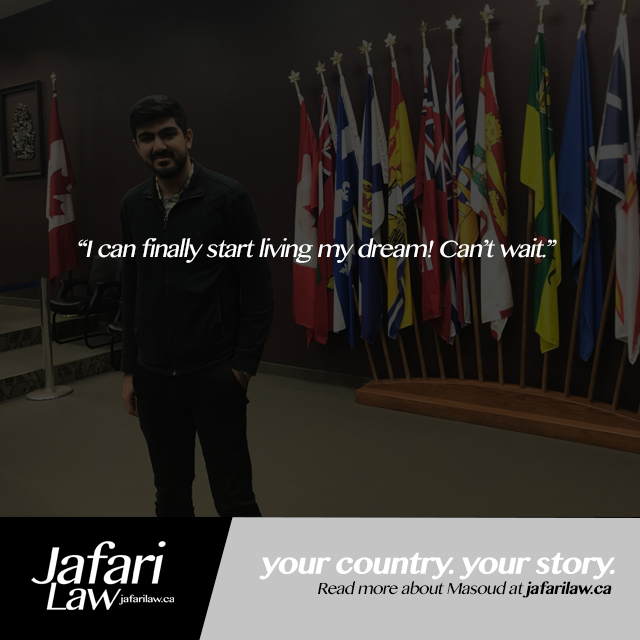 We were delighted to later help him obtain his Canadian citizenship, and even his first passport on an urgent basis to facilitate work-related travels. His siblings are now following suit. We look forward to helping each of then become future Canadians as well.